YouTube’s Content ID system has long served as an important tool for copyright holders and the sworn enemy of anyone who wishes to use unlicensed music in their videos. It began as a tool for major labels, though networks like INDMUSIC have extended Content ID’s monetization powers to independent musicians. 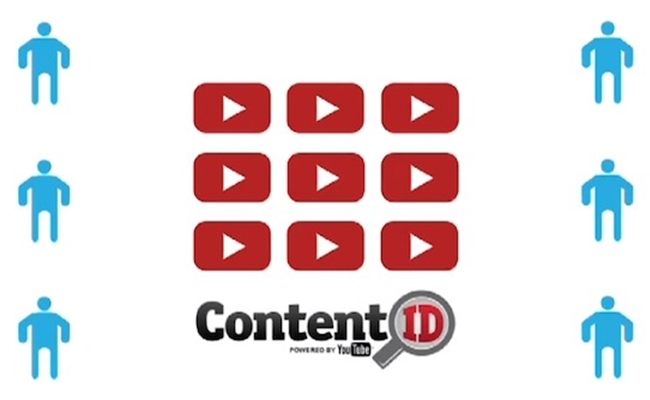 Now, two new platforms are bringing a self-service format to Content ID matching. Both AdRev and ONErpm have expanded their existing networks to allow for no-stress monetization. AdRev, which recently became YouTube certified, already works with major music publishers such as Universal Publishing Production Music (the production music division with Universal Music) and Warner/Chappell Production Music. Its latest project is ContentID.com, which offers users 100% of the profits on their own videos and 80% of the profits on fan videos using their music. 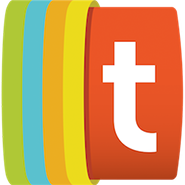 By integrating seamlessly with SoundCloud, ContentID.com streamlines the monetization process. Anyone making music can add their songs to ContentID.com database, and Content ID does the rest. ONErpm’s new service lies somewhere between ContentID.com and INDMUSIC. Like the former, it offers an automated service where users can upload music files to send to YouTube for Content ID matching. Like the latter, it works closely with a multi-channel network that can provide partners with a better revenue split and more diverse options. There have never been more options for artists hoping to easily monetize the use of their songs on YouTube. If you’re a musician, get out there and let the content matching begin.